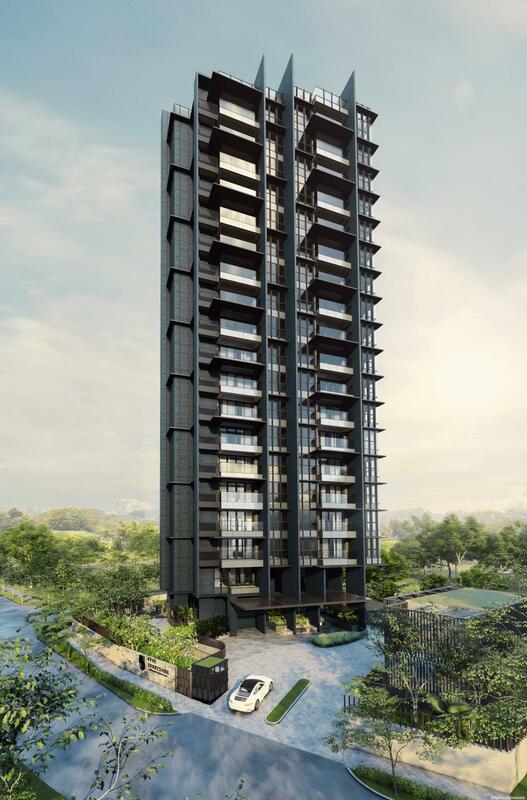 The Fyve Derbyshire condo is a new residential development in the upmarket Novena area, at 5 Derbyshire Road. 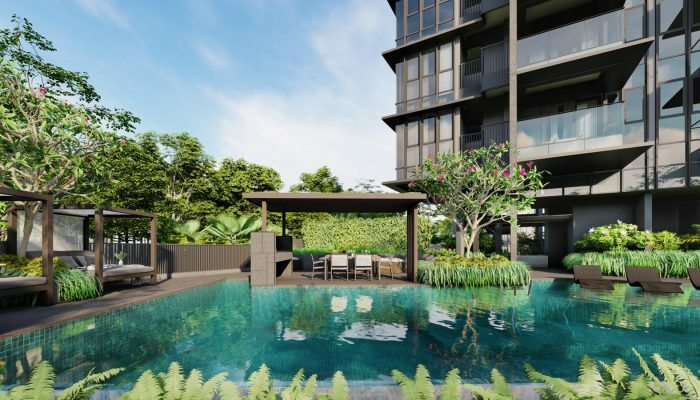 It offers an opportunity to get a freehold home near top-ranking schools in the Novena / Newton neighbourhood, and within a short walk of three main shopping centres, at a more affordable quantum. 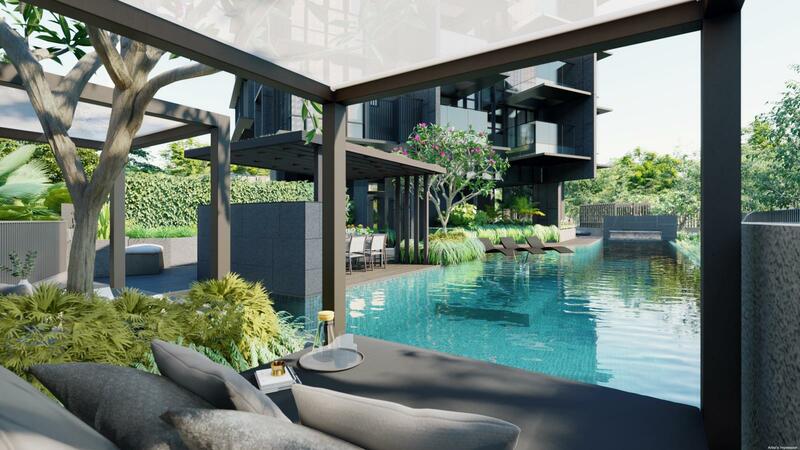 Fyve Derbyshire Singapore is being built by Roxy-Pacific Holdings, a real estate company with a talent for acquiring freehold land for its projects, and successful launches of numerous boutique developments under its belt, both locally and in Australia. The Fyve Derbyshire condo land was previously the site of Derby Court. 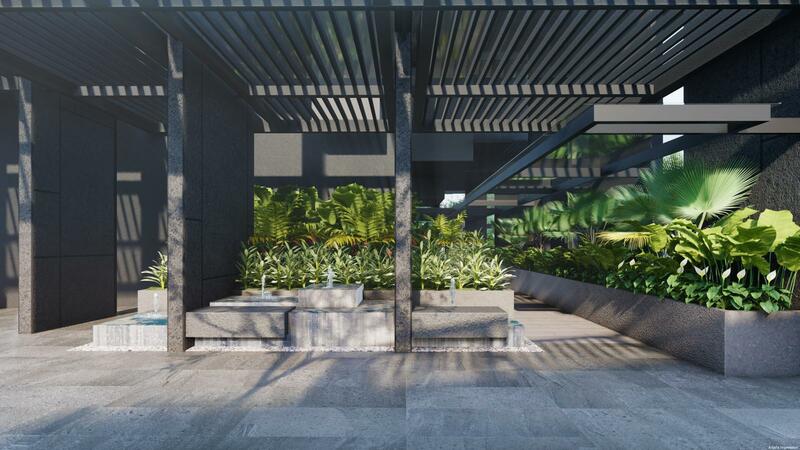 That was sold to RH Developments Two Pte Ltd, a wholly-owned subsidiary of Roxy-Pacific, for SGD$73.88 million. The acquisition was by way of a collective sale tender, concluded on 13 December 2017. This project is in District 11, ranked as one of the three top residential districts in Singapore, on the outskirts of Orchard Road. It is nestled within an almost exclusively private residential area, that is home to a number of good schools as well. In the immediate vicinity, there is St Joseph’s Institution (Junior) diagonally across Derbyshire Road. And then we have United Square shopping mall 260 metres away, across Thomson Road via an overhead bridge. Which means that in less than 5 minutes walk you can get almost everything you need, food and shopping-wise. Besides Novena Square and Square 2 slightly further afield. Novena is also known as a growing medical hub and cluster, so if you are looking for a location with strong tenant pool, Fyve Derbyshire might be a good place to consider. Register interest or request details here. 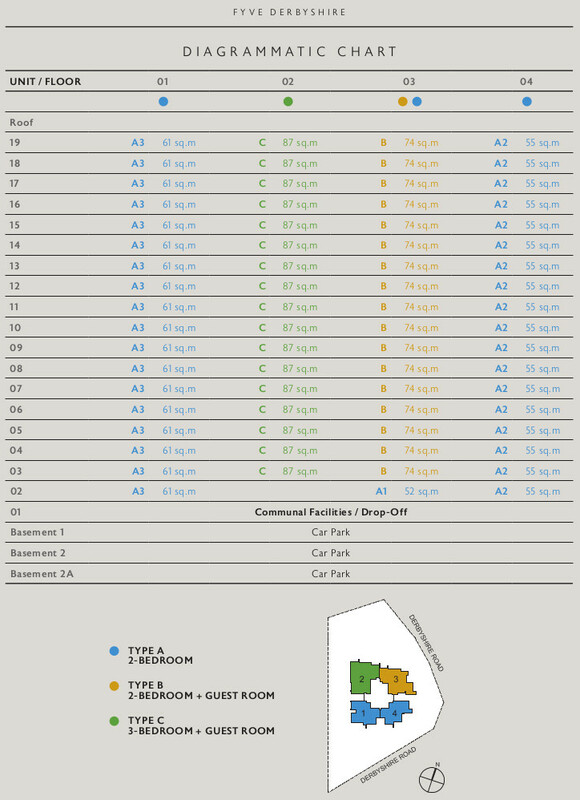 The Fyve Derbyshire floor plans are available. Please let us know via the Contact Form below if you would like us to send you the 5 Derbyshire floor plans. 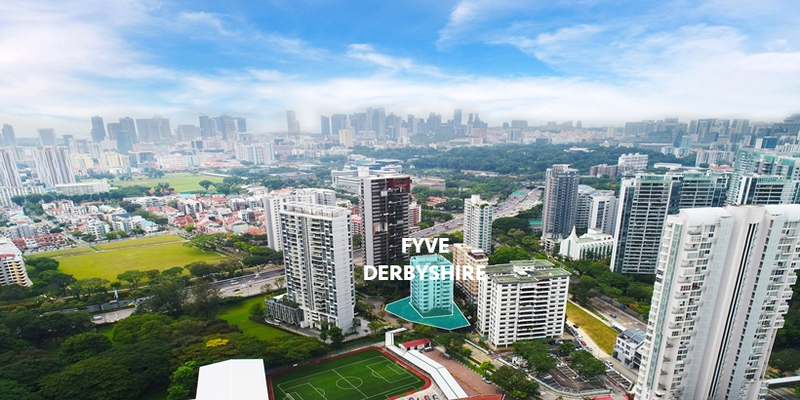 The Fyve Derbyshire Singapore site is located within a private residential enclave at a corner of Derbyshire Road, off Thomson Road and opposite United Square. Derbyshire Road is a short lane, serving only a few residences besides St Joseph’s Institution Junior (SJI). To its west is Derbyshire Heights. Across Derbyshire Road, on its east is the relatively new Adria condominium, while to its south is 6 Derbyshire, that completed only last year. However to its north are relatively open views overlooking the low-rise SJI there, as the 5 Derbyshire condo will be 19 storeys high (compared to the 12 storeys height of the former Derby Court). High floor units might be able to get views north all the way to Novena MRT station and Novena Square, and possibly beyond. The Fyve Derbyshire showflat is not ready for viewing yet. Kindly drop us a note via the Contact Form if you wish to be kept updated when it is due to open. 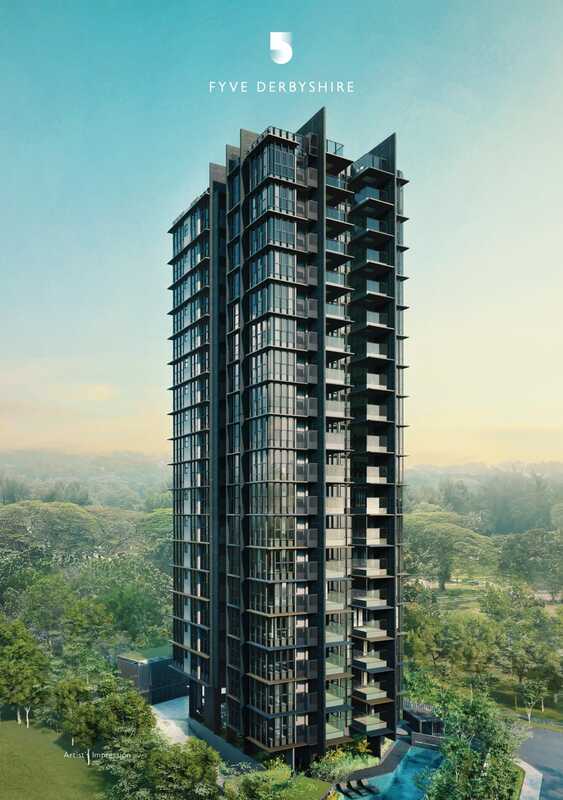 The Fyve Derbyshire condo showflat features Type C, the 3 bedroom + guest configuration. All the units have a share value of 6 each. Monthly maintenance is estimated at $65 to $68 per share value, which works out to approximately $390 to $408 per unit. Fyve Derbyshire prices as at 18 March 2018 are listed below. Please drop us a note via the Contact Form if you wish for updates. 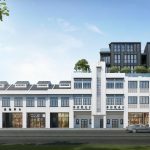 The land for this site, occupied formerly by Derby Court, was sold to Roxy-Pacific’s subsidiary for SGD$73.88 million. It spans an area of 18,506 square feet. While the master plan zoning of this site is for plot ratio of 2.8 for residential use, the “as-built” gross plot ratio stands at 2.872. So Roxy-Pacific is able to use this as the effective ratio, which works out to a gross floor area of 53,147 square feet. 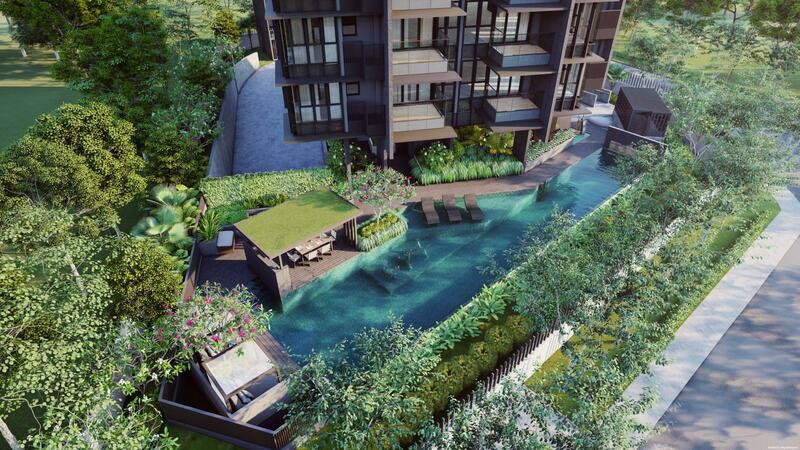 This equates to a land rate of around SGD$1,390 per square foot per plot ratio. At the same time, the height control of 99 metres AMSL (Above Mean Sea Level) imposed on this site, translates to a maximum of 24 to 25 storeys. Hence after factoring in overheads and development, construction and financing costs, the break-even to Roxy-Pacific would be roughly about $1,900 PSF. The most recent launches around the Novena / Newton area, such as 26 Newton and 10 Evelyn, are going at around $2,500 to $2,700 PSF currently. So this gives Roxy-Pacific some room to price competitively. 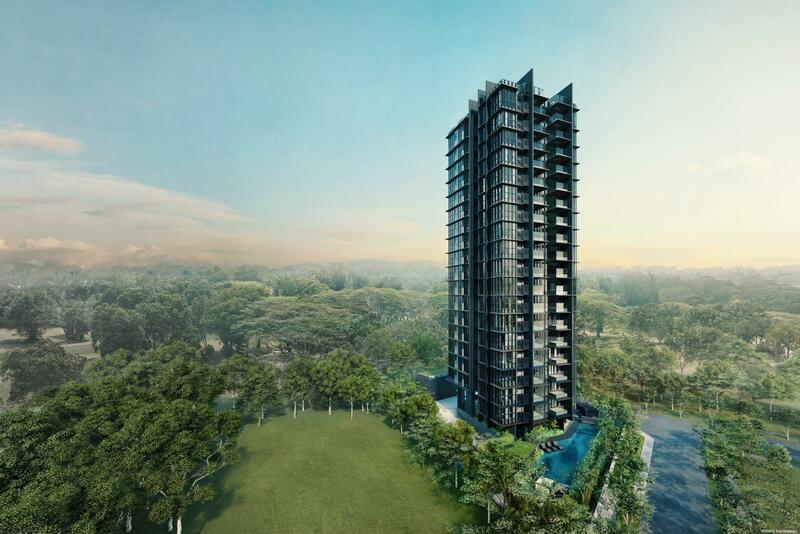 Fyve Derbyshire Singapore is being built by Roxy-Pacific Holdings Limited, a local property and hospitality player with an established track record since 1967. 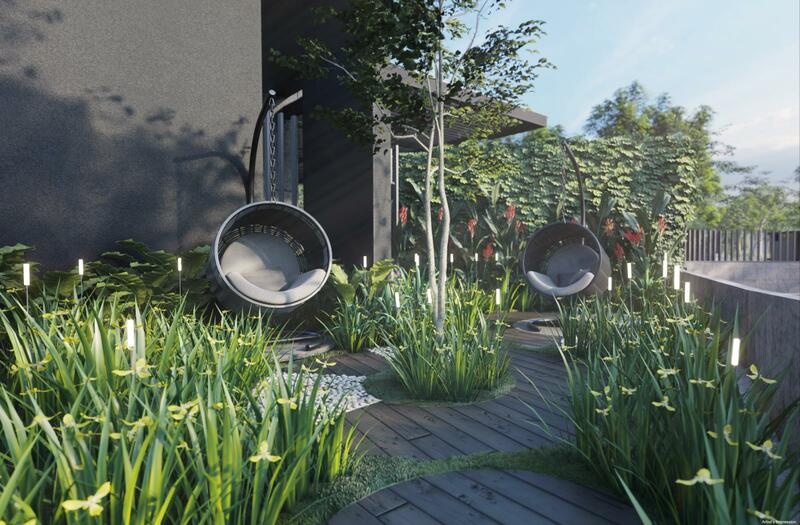 They own and manage a varied portfolio of properties that span residential, retail and hotel developments. Roxy-Pacific listed on the SGX Mainboard in 2008. Their main business focus is the development of residential and commercial properties for sale. 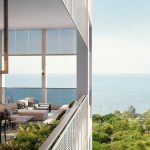 On the property development side, Roxy-Pacific is known for its boutique residential projects, generally small to mid-sized and on largely freehold land. 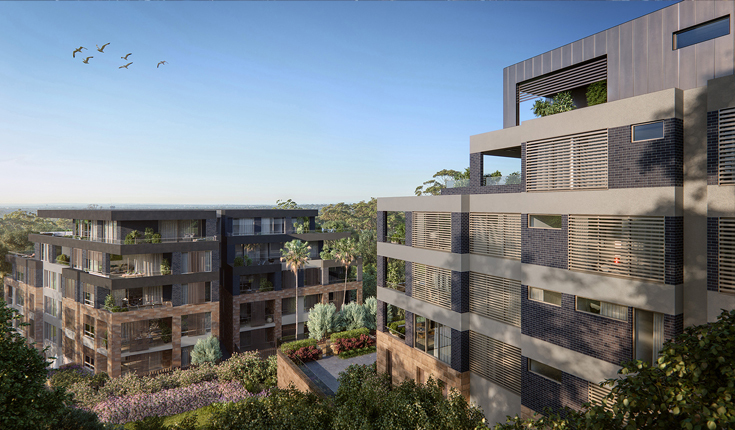 These cater mainly to middle to upper middle income clients, both owner-occupiers and investors. 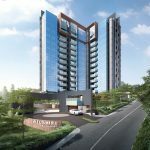 In the last 15 years, the Group has developed over 45 such projects that have added more than 4,300 residential and commercial units to the real estate markets of Singapore, Australia, and Malaysia. Roxy-Pacific also generates recurring income from its investment portfolio. 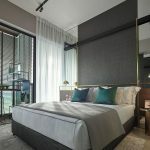 Besides the Grand Mercure Roxy Hotel in Katong, the Group owns upmarket boutique hotels under the Noku Roxy name in Osaka, and in Kyoto, Japan. 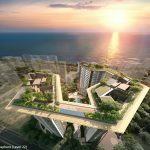 It has bought a resort in the Maldives, and various land plots for hotel developments in Phuket. The Group owns retail property in Singapore as well, and 50% share of a 14-storey commercial block at 117 Clarence Street in Sydney’s CBD, and Melbourne House, a six-storey commercial and retail block in the Melbourne CBD. In New Zealand, Roxy-Pacific has acquired NZI Centre, and a 50% share of an office block at 205 Queen Street, in Auckland’s CBD. Location. 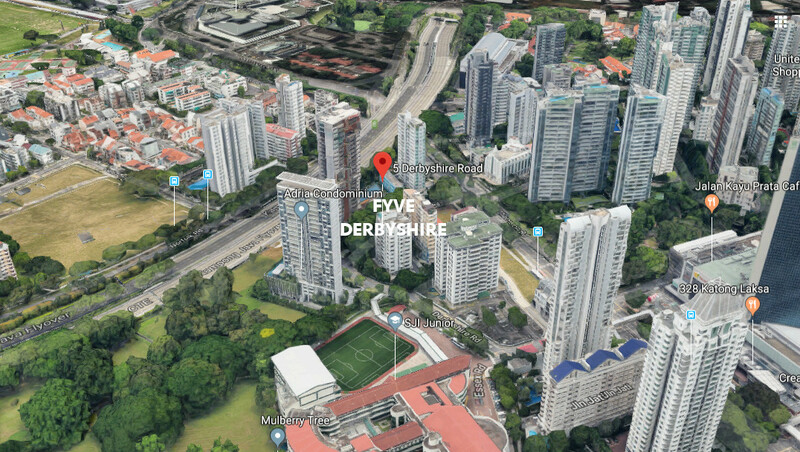 The Fyve Derbyshire location is in the Novena area, around 5 to 10 minutes drive to Orchard Road, and 10 to 15 minutes to the Central Business and Financial Districts. 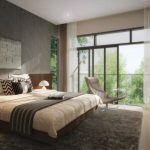 This location attracts both investors as well as owner-occupiers, who want a prime address at a more affordable quantum. Nearest MRT Station. 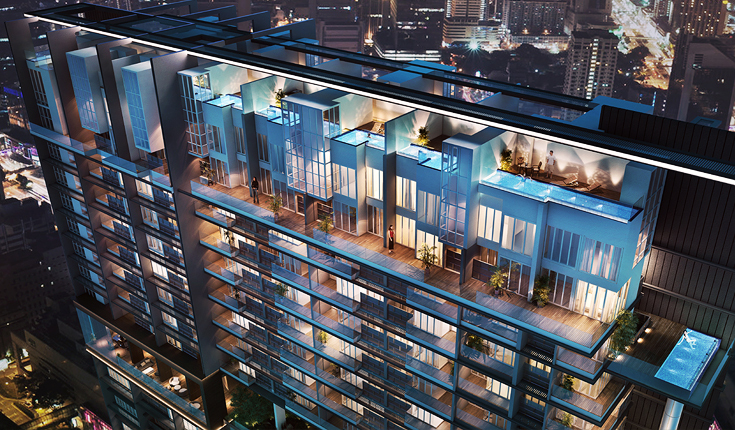 We are 500 metres, or 7 to 8 minutes walk to Novena MRT station on the North-South Line. From that station, it is two stops or 5 minutes to Orchard Road, and six stops to Raffles Place. Shopping, Dining, Supermarkets, Banks. 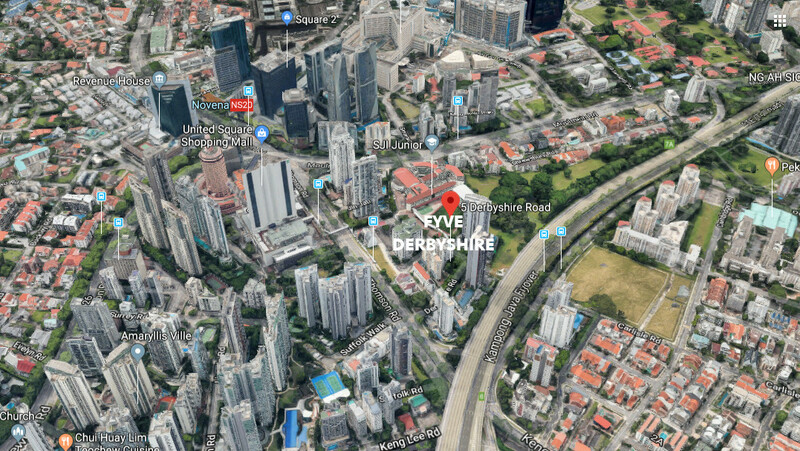 One of the most attractive features of the Fyve Derbyshire condo location is its proximity to a major shopping centre. It is 250 metres, less than 4 minutes walk across the road, from United Square. This mall has a comprehensive range of retail options. Such as child enrichment centres and shops, a food court, cafes, fast food outlets, salons, clinics, and a supermarket. Above the mall is an office block. 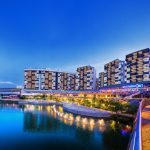 In addition, we have two more shopping malls, Square 2 and Novena Square at Novena MRT station, that extend the range of shopping and dining options, within 8 minutes walk. Medical Amenities. 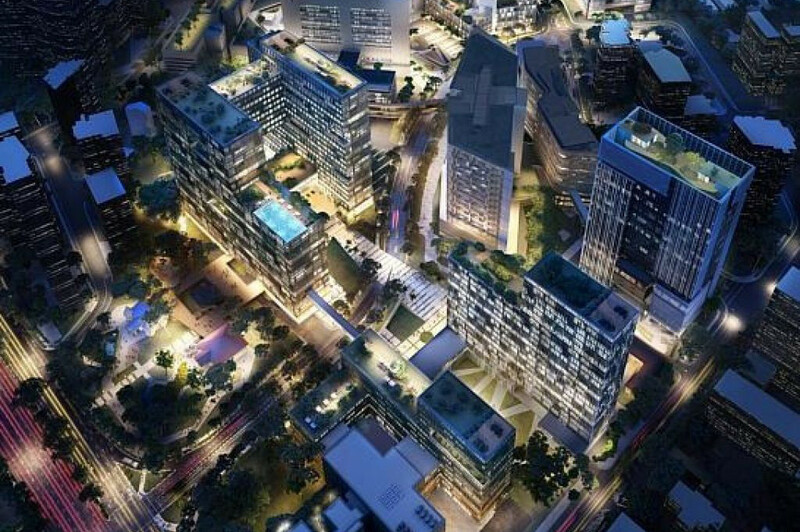 The Novena area is being developed into one of Singapore’s biggest medical hubs. 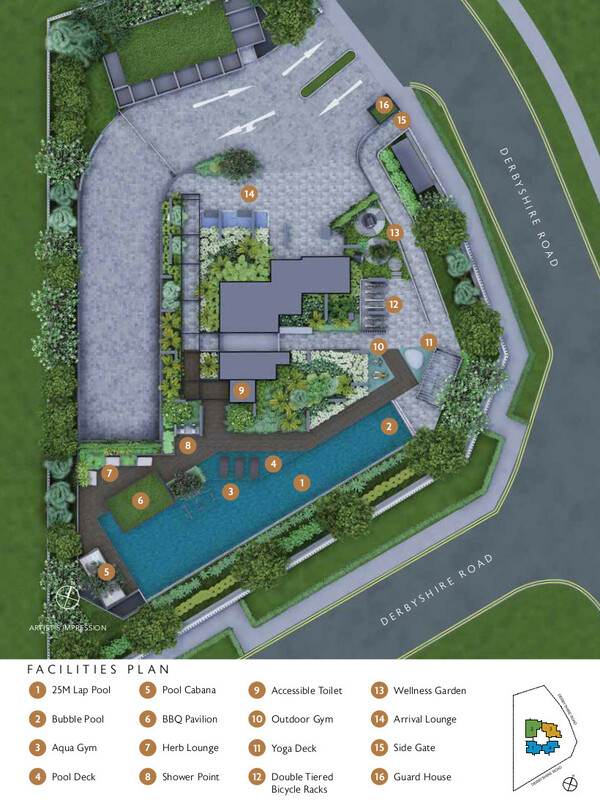 Under the master plan, Health City Novena, a 17-hectare modern integrated healthcare complex in the Novena area incorporating Tan Tock Seng Hospital (TTSH) and medical school, is targeting to complete by 2030. It will offer a full range of holistic care experiences, from acute to intermediate and long term needs. Health City Novena will extend beyond healthcare to embrace a holistic eco-system that include education and research, and related health services too. Along with this will be a growing community of healthcare professionals, local and expatriate. This will bolster housing demand in the vicinity. Schools. For families with young boys, schooling is super convenient. We have St Joseph’s Institution Junior just opposite the Fyve Derbyshire location, practically on its doorstep, and Anglo-Chinese School Junior (Winstedt Road) within 1 km. For girls, we have CHIJ Primary (Toa Payoh) within 2 km. Accessibility. 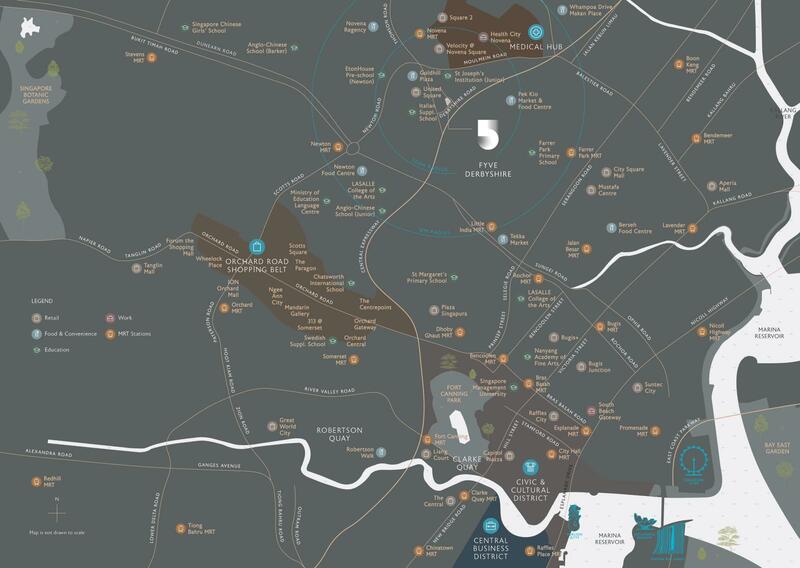 Fyve Derbyshire’s Core Central Region location makes for quick access to the Central Business District. It is also a 5 to 10 minute drive from the CTE (Central Expressway) and PIE (Pan Island Expressway) exits, that lead to the expressway network.